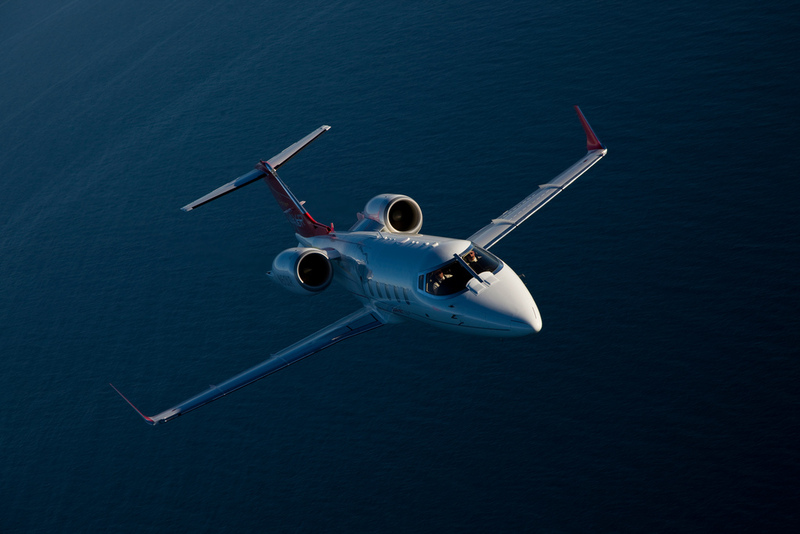 With the introduction of the Learjet 60 XR aircraft, a new generation of this legendary super light jet took to the skies. A stellar combination of performance, sophistication and space, this proven thoroughbred has since evolved, and the results are spectacular. AVIOSTART Airlines is private Bulgarian charter company, established February 1999. 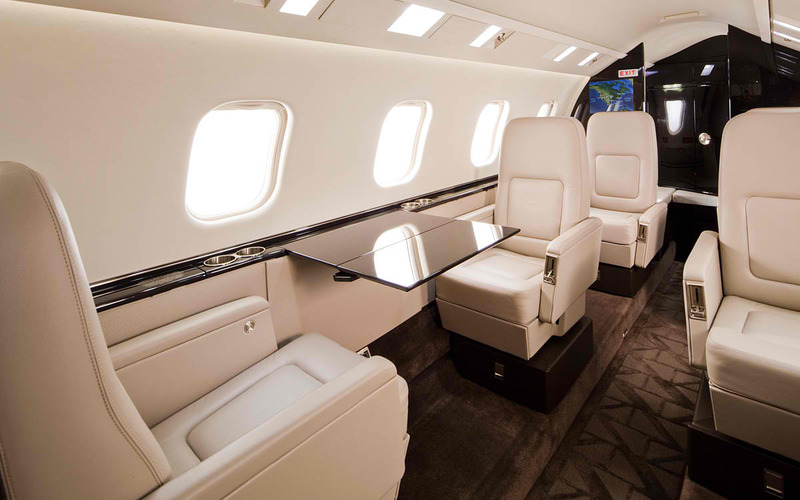 Presently the company is licensed with all needed certificates for international air operations. 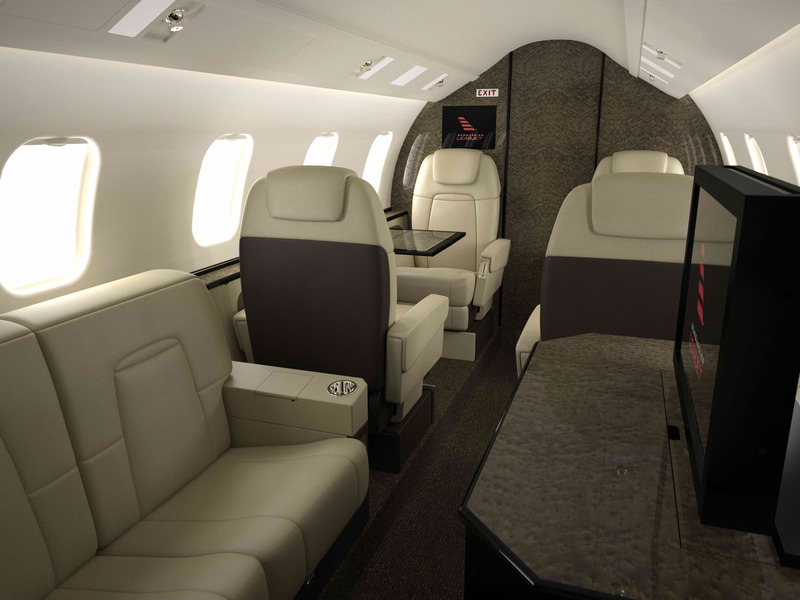 AVIOSTART offer all range of VIP air services to its clients - VIP flights, business jets, panorama tours by helicopters, medical and ambulance flights. Essential part of our activities covers the field of specialized air carriages – transportation for humanitarian missions, as well as special and military equipment transportation. © Copyright 2014 by Aviostart. All Rights Reserved.